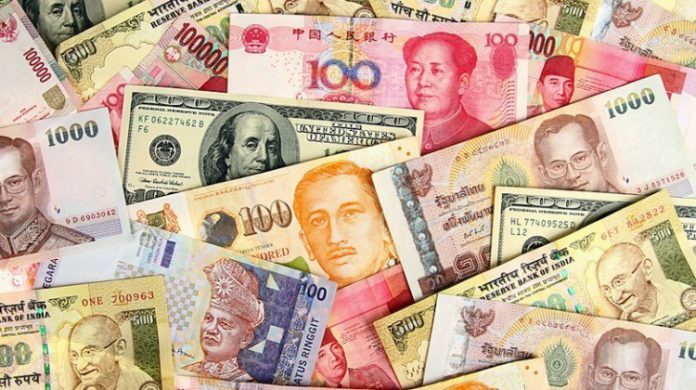 Currency rate in Pakistan for US Dollar, Euro, British Pound, and other currencies for today, 21 March 2019, is available here. The currency rates are collected from Faisalabad, Gujranwala, Karachi, Lahore, Sialkot, Multan, Rawalpindi, Islamabad, Quetta, and other cities. The information related to different currencies is collected from foreign exchange market and local foreign exchanges.